As each year, ENS de Lyon and the Institute of East Asian Studies (IAO in French) will celebrate the new lunar year 農曆新年, which falls in 2019 under the sign of the Pig. with Wafa Ghermani (Cinémathèque Française) and Claire Vidal (Anthropologist, Université Lumière Lyon 2). Yan is a prostitute from the mainland in Hong Kong, living near Fan and her family, who is staying in the area illegally. Yan meets Fan in a laneway behind Portland Street and become friends after Yan's pimp is assaulted in front of Fan by an assailant wielding a durian fruit. Yan services dozens of clients per day and showers compulsively. After her 3-month-stay in Hong Kong, Yan returns to her family and her ex-fiance in Northeast China to invest what she has earned. 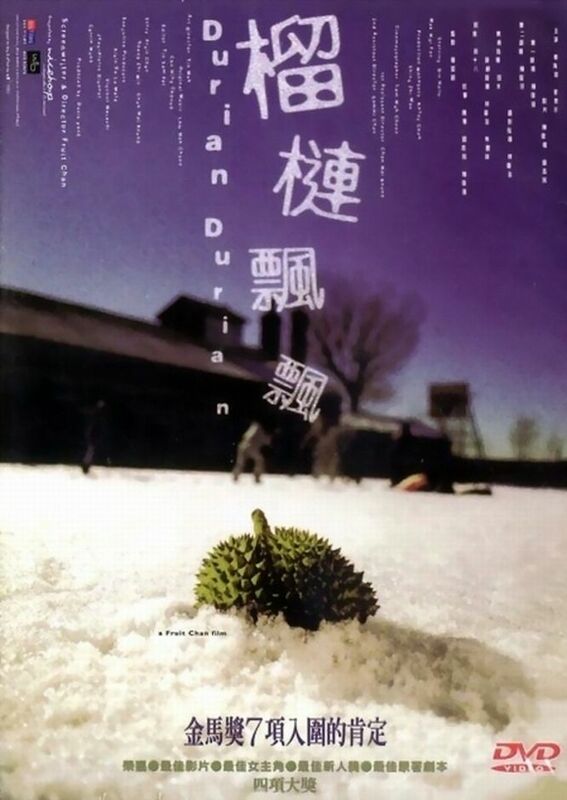 Yan remains in contact with Fan, receiving a durian from her as a gift. 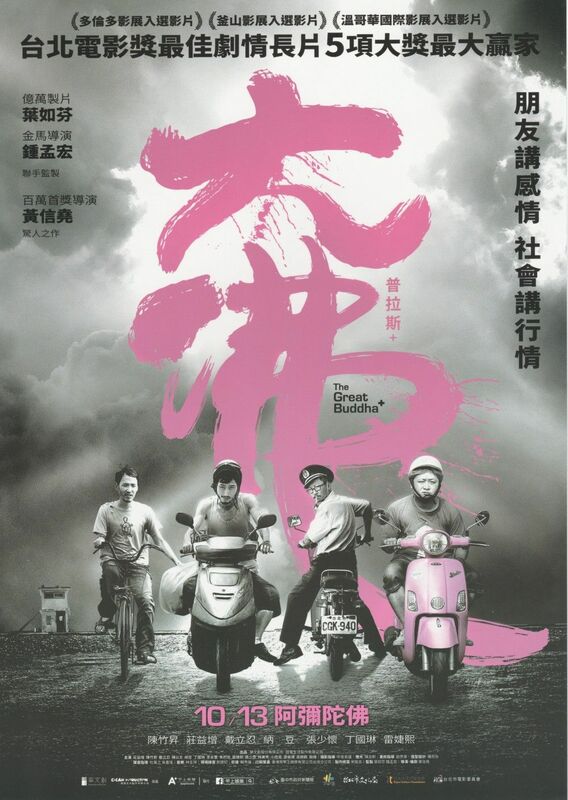 The night security guard at a Buddha statue factory along with his friend, a recyclables collector, become entangled in a web of dark secrets after stumbling upon videos that document the promiscuous meetings of the factory's wealthy owner.